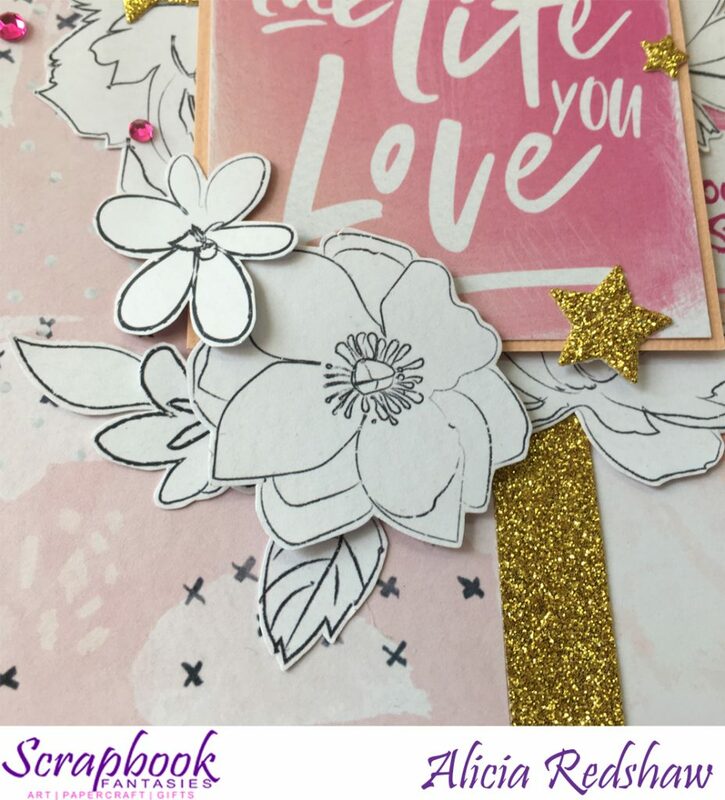 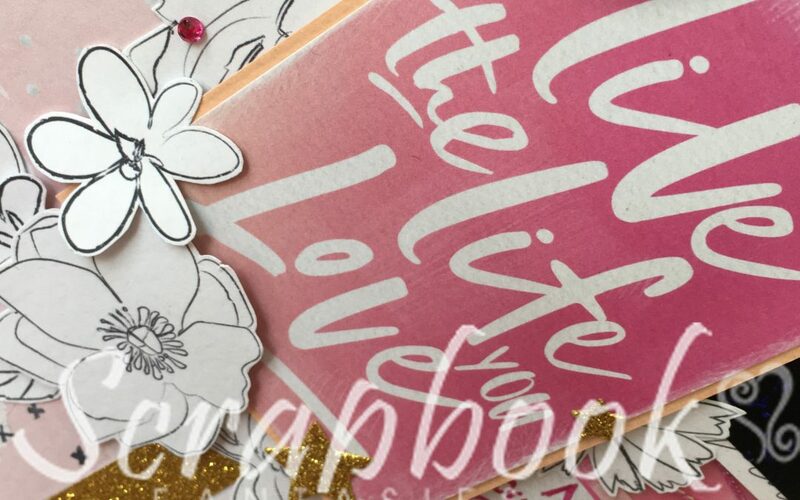 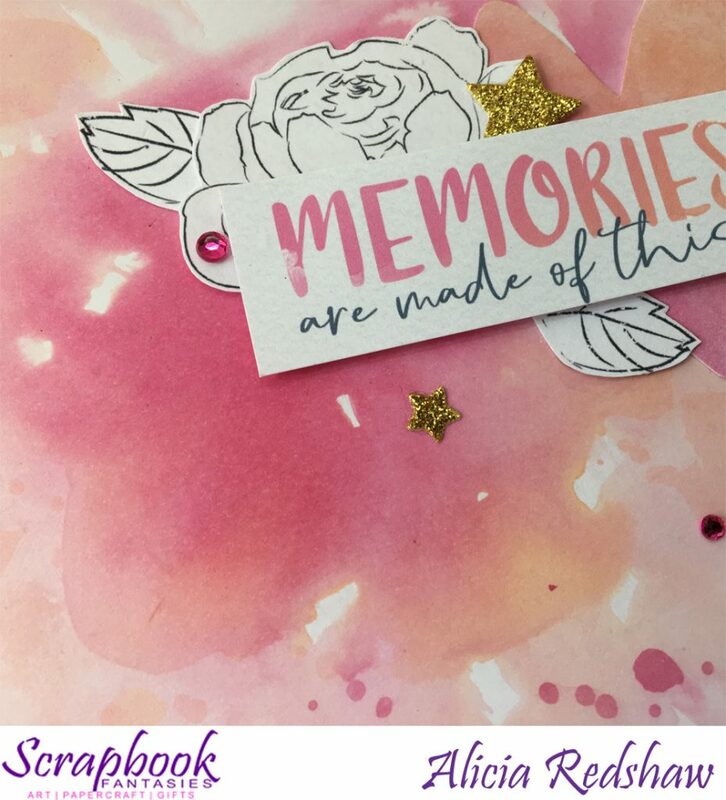 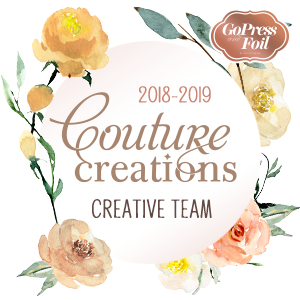 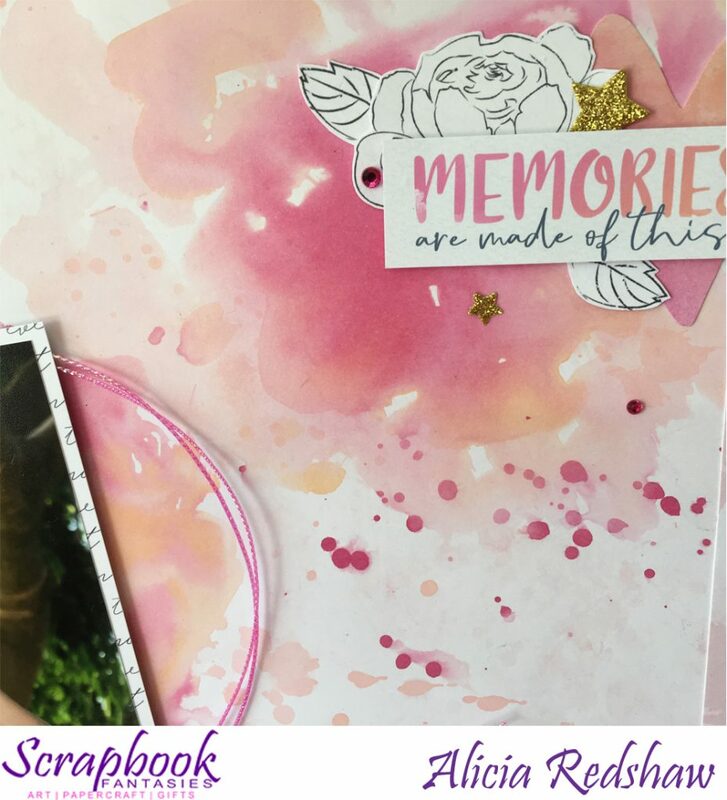 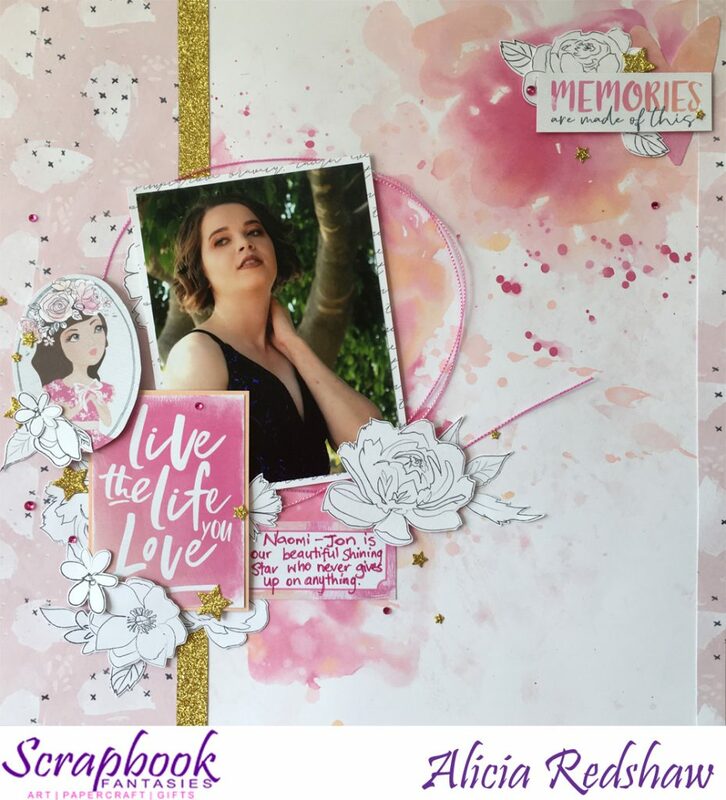 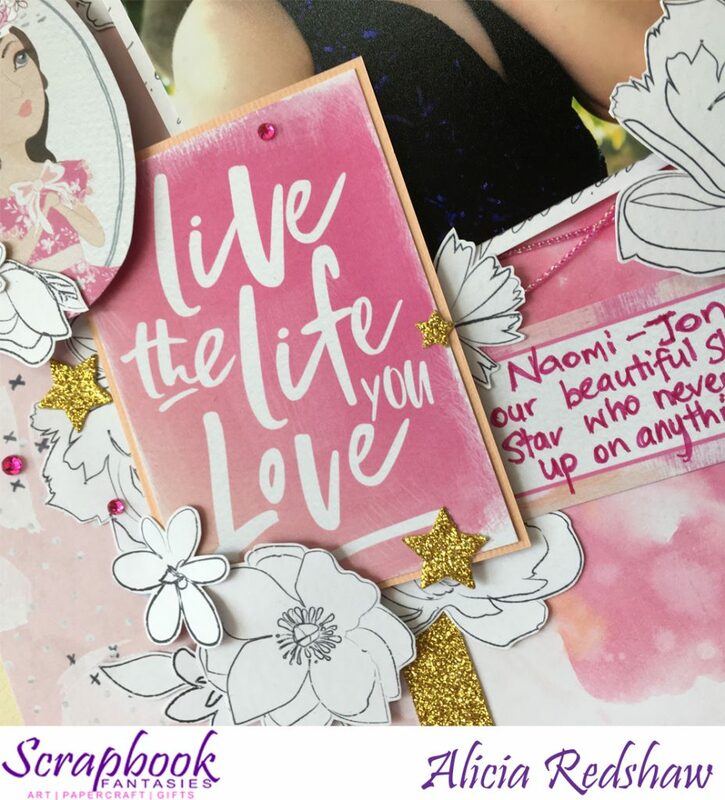 Welcome to the reveal of the Scrapbooking Class that I will be teaching at my store (Scrapbook Fantasies) this week, a feminine layout that incorporates a watercolour background, fussy-cutting and lots of layers using the Cocoa Vanilla Studio Midnight collection. 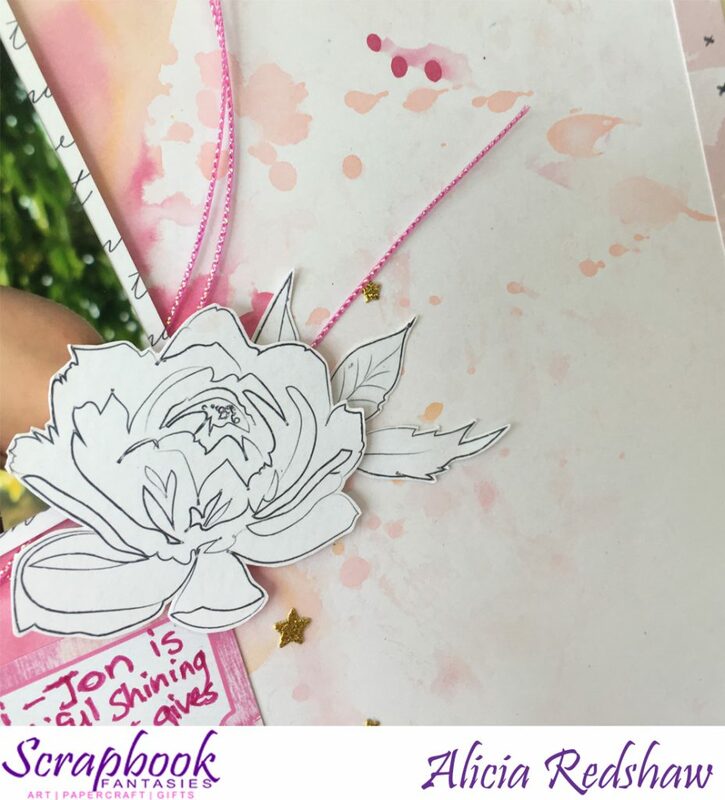 The class is on Wednesday 30 January at 10am – and costs just $17 which includes all materials and use of my tools and mediums. 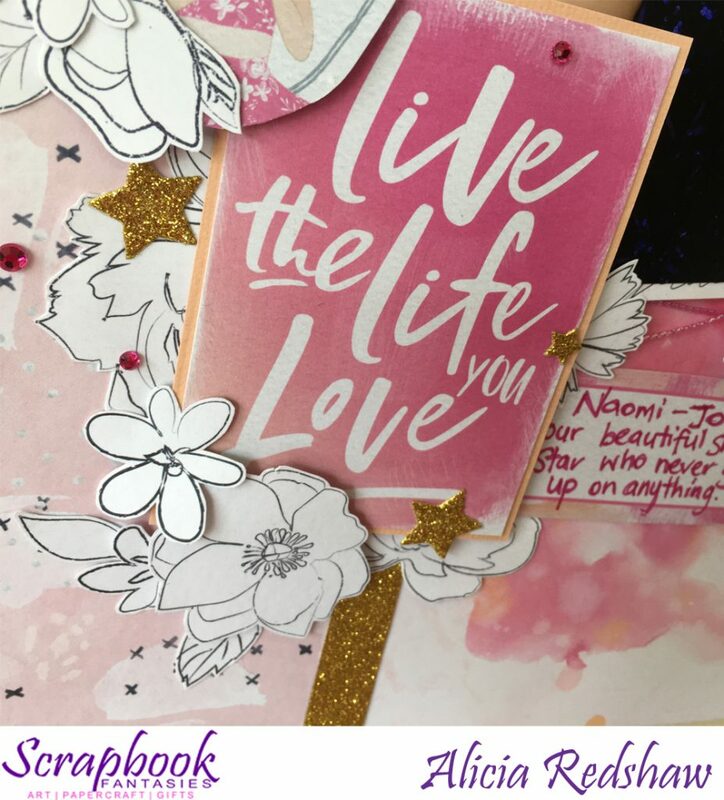 PLEASE NOTE THAT THERE WILL NOT BE A 6PM CLASS THIS WEEK.